Nurses who are blood donors are being urged to make and keep their appointments to sustain high stocks over the Christmas period. Around one in four appointments to give blood were cancelled at short notice by donors in the week before the festive holiday last year, while one in ten failed to turn up. NHS Blood and Transplant (NHSBT) is encouraging ‘loyal donors’ to make sure hospitals have the blood they need over Christmas and the new year, stating that each donation can save up to three lives. NHSBT chief nurse for blood supply Jane Green said: ‘Nurses see the lifesaving and transformative effects of blood transfusion as they care for patients every day. NHSBT director of blood donation Mike Stredder said: ‘Demand for lifesaving blood doesn't stop for Christmas. But stock levels can drop dramatically if too many donor appointments are missed or unfilled. 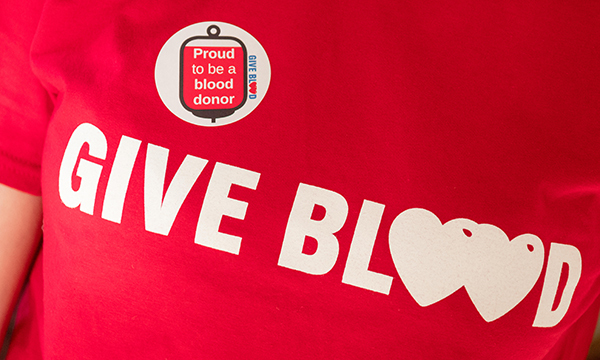 Existing blood donors are being prioritised for appointments in the run-up to and over Christmas. New donors who have registered but not yet donated are being asked to make an appointment for the new year.